The flowers and bouquets you select for your wedding day should be an expression of your personality and creativity. 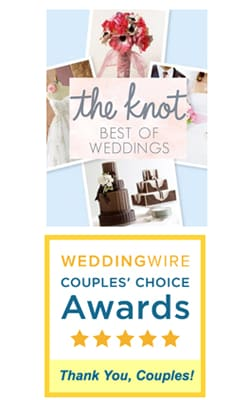 Plaza Flowers is proud to be a top wedding florist in Philadelphia and surrounding suburbs! When designing a wedding we love to consult and bounce ideas. You are the painter, the venue is the canvass and the flowers are the paint! Still unsure of some ideas? Browse our selections below!